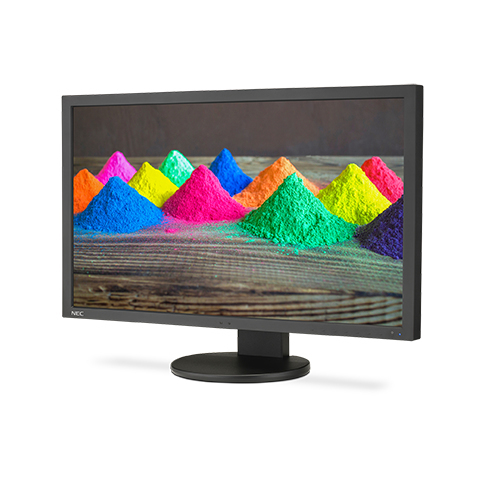 Stable, accurate color at any time. 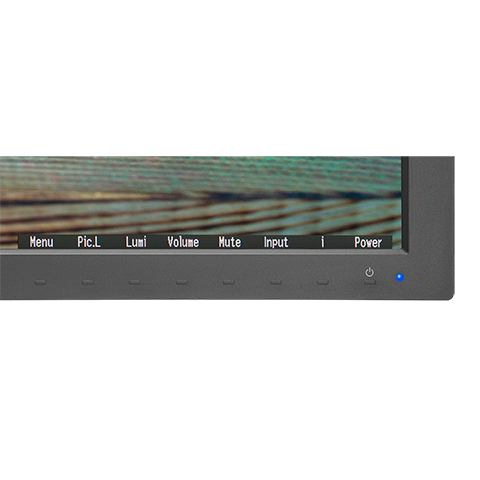 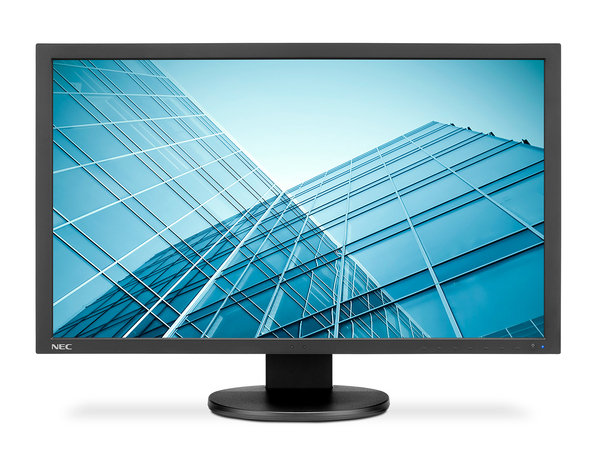 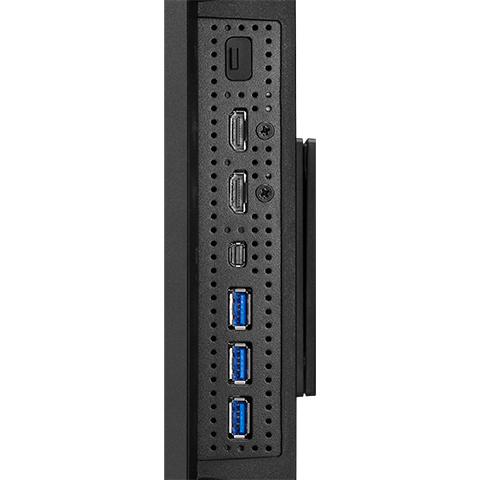 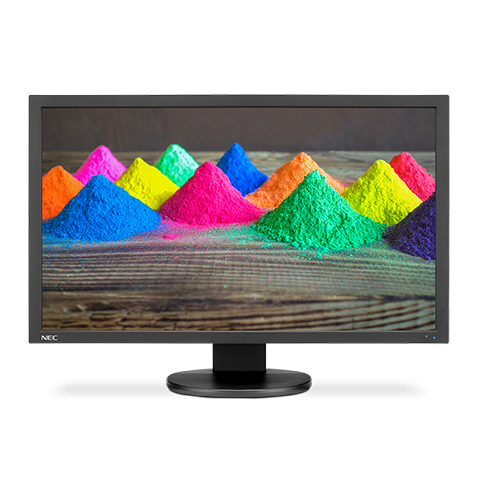 The 27” MultiSync PA271Q-BK is the new benchmark desktop display for color accurate applications including photography, advertising and video production. 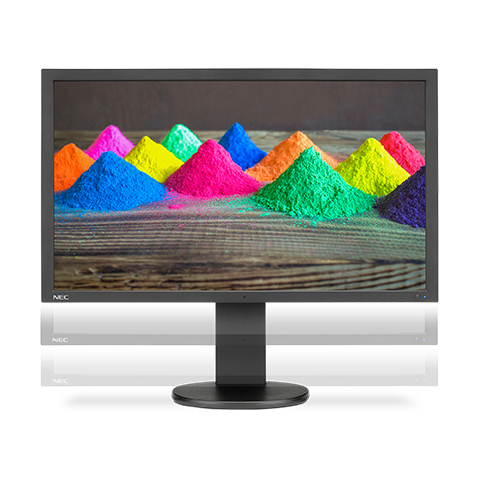 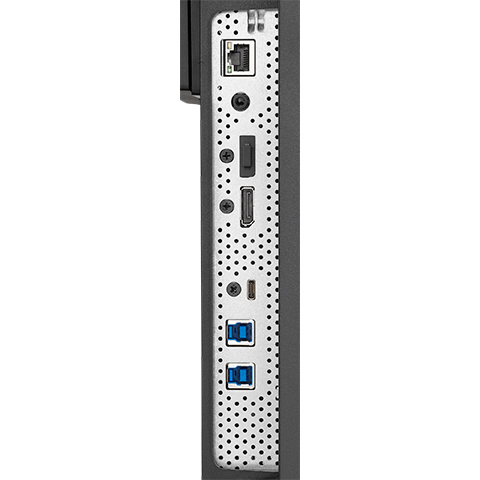 Utilizing a high performance IPS LCD panel and backed by a 4 year warranty with Advanced Exchange, the MultiSync PA271Q-BK will reliably deliver high quality, accurate images simply and beautifully. 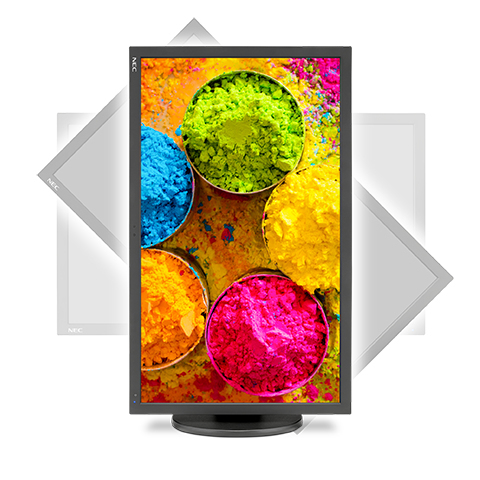 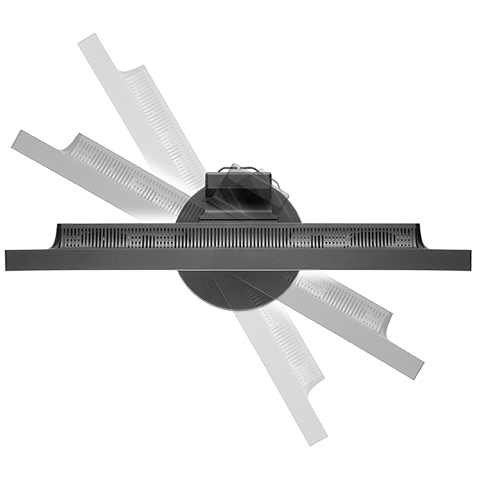 NEC's exclusive SpectraView Engine™ ensures that the colors that you see are always correct and stable, even between calibrations.